The Urbana Police Department announced last week that it will join the growing number of police departments around the country that equip officers with body-worn cameras. Lieutenant Joel Sanders with the Urbana Police Department said the new cameras can be used to help train officers, but will also help the department maintain a level of transparency with the community. 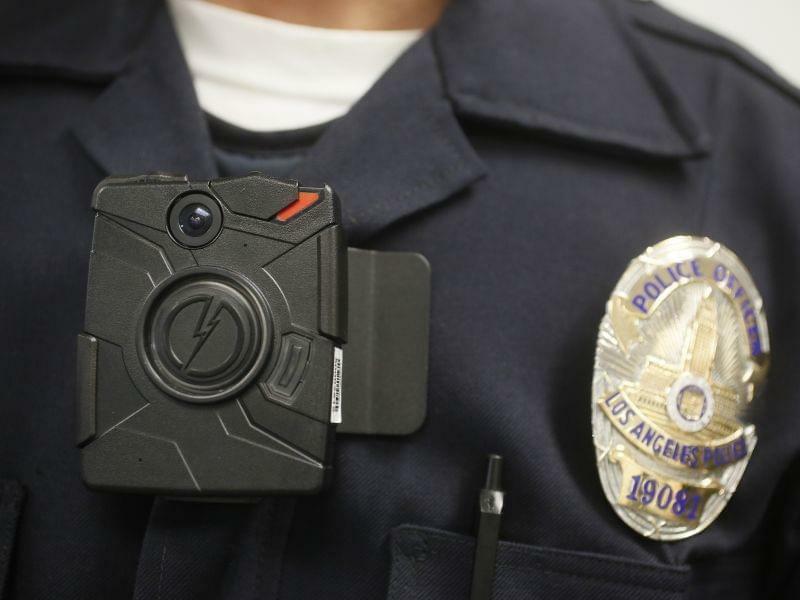 The department purchased 60 body cameras that attach to the front of officer uniforms. They also invested in 14 new squad car cameras and two interview room cameras that are part of an integrated video recording system designed by a Dallas-area company called WatchGuard. Sanders said the department made the decision to invest in the equipment now because the cameras on the squad cars, which last about six years, were due to be replaced. “We thought if we were ever going to do body-worn cameras, now would be the time,” Sanders said. An increasing number of police departments around the country have invested in body cameras for officers in the five years since Michael Brown, an unarmed black teenager, was shot by a white police officer in Ferguson, Missouri. The officer was not charged in the fatal shooting, but in the days after the grand jury trail, Brown’s family urged people in a statement to work to ensure that “every police officer working the streets in this country wears a body camera," and prompted police departments to look more closely at their body camera polices. About one third of police departments nationwide use body cameras, and about 50 percent had plans to do so, according to a 2018 report from the nonprofit Police Executive Research Forum, a Washington-based research group. Sanders said that Urbana is the last of the five major departments in Champaign County to implement body cameras, and that the delay was primarily an issue of cost. 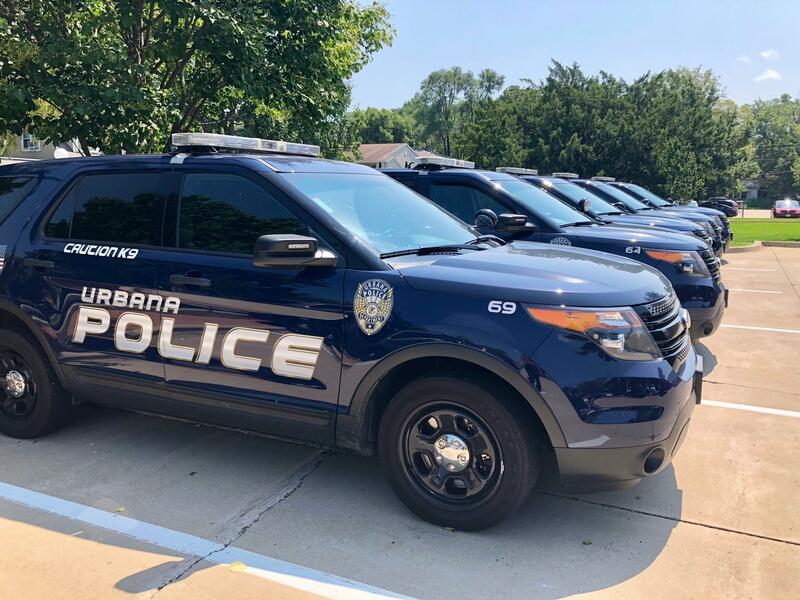 The Urbana Police Department’s purchase was largely paid for using existing funds that had already been scheduled to be used in the replacement of the squad car cameras, the department said. The total cost for the recording system and software was about $220,000. Currently, about seven officers are using the new equipment. It will be 13 to 20 weeks before every officer on patrol will be deployed with a camera. Sanders hopes the new body cameras will show the community what officers do, and help officers understand more about their interactions for training purposes. 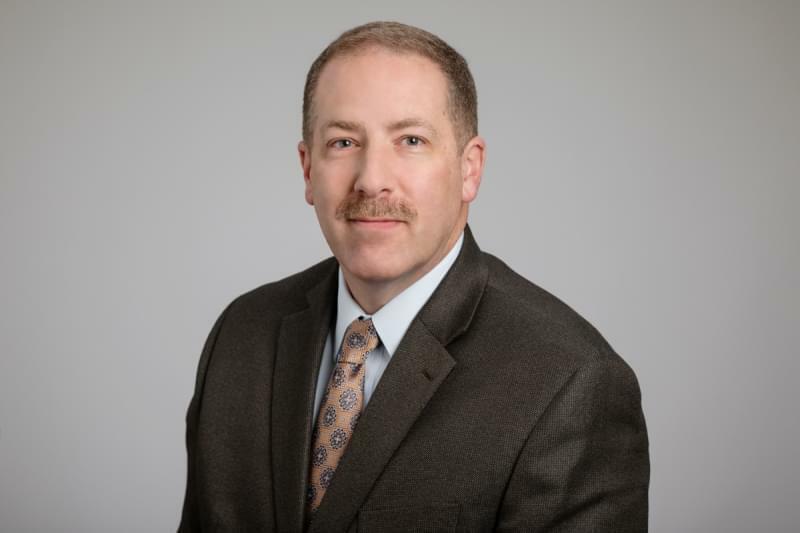 “While a body-worn camera, or in-squad car camera isn’t the whole story, it helps with part of the story,” Sanders said.